Grand Canyon Airlines is prepared to take you just where you want to go! With Grand Canyon Airplane Tours, your memories are cleared for takeoff! 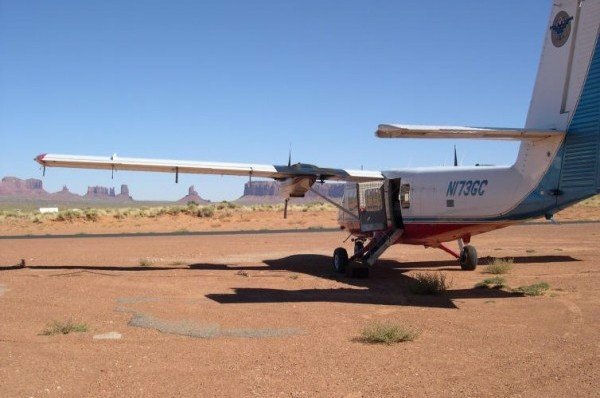 Aboard our exclusive ultra-quiet fleet of VISTALINER ® aircraft, visitors can take Grand Canyon Airplane Tours and see popular destinations like Sedona or Monument Valley, or back-country spots rarely visited. 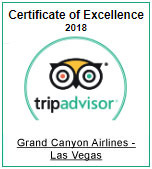 Grand Canyon Airlines (GCA) has extensive experience in customizing Airplane Tours from Las Vegas and handling extremely challenging logistical itineraries. We specialize in organizing special charters for VIP incentive groups, corporation reward programs, and destination management companies. 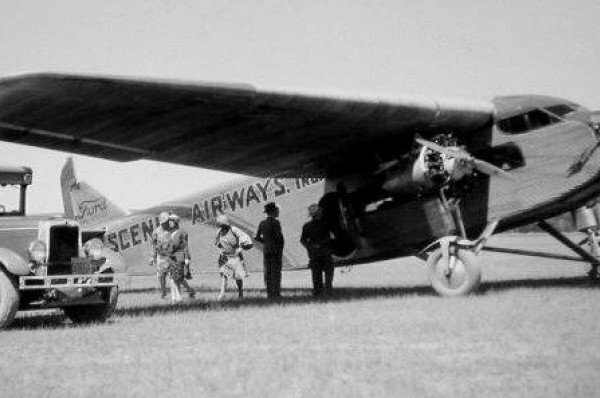 We've been chartering our aircraft on-demand for almost eight decades. 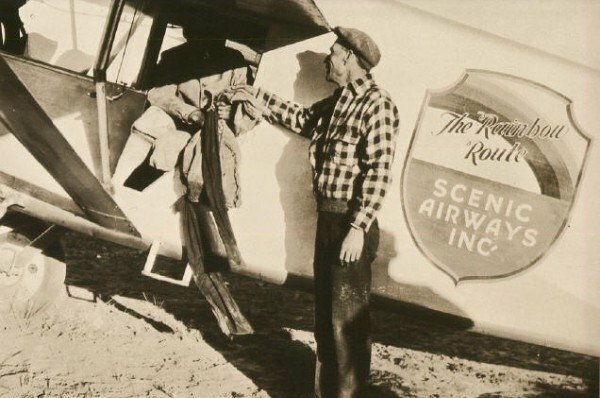 GCA (initially known as Scenic Airways) founded and built the Phoenix Sky Harbor Airport in 1928 and the first flight from Phoenix was a special charter to Mexico, with the Rocky Point Fishing Club on November 18, 1928. 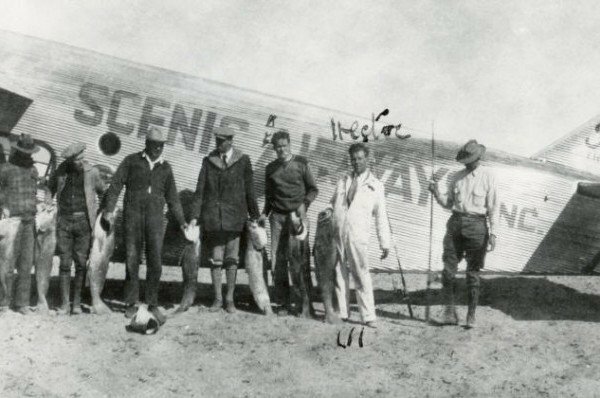 In 1929, then Arizona Governor George W.P. 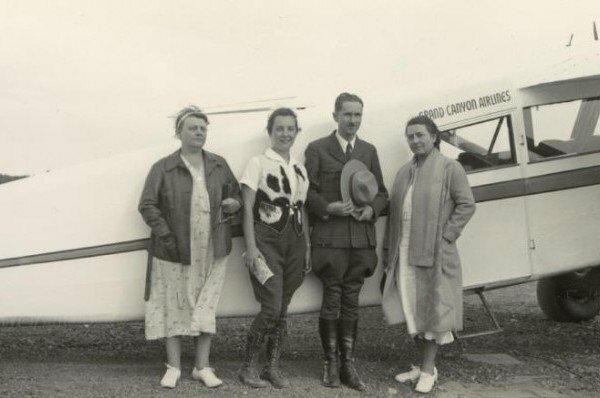 Hunt was a frequent client and was often flown from Phoenix to the Grand Canyon’s North Rim on hunting expeditions. Today, GCA can take Grand Canyon tour visitors exactly where they want to go and when they want to go there! 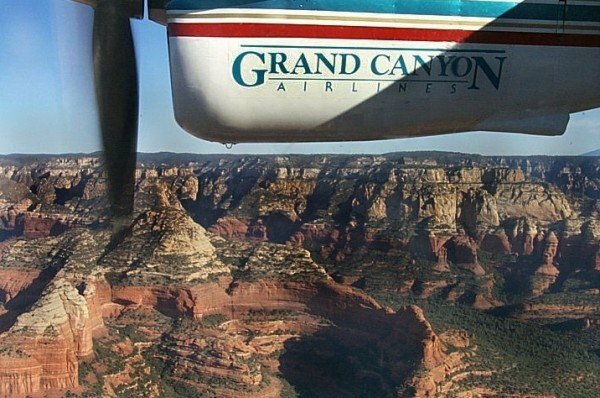 Generally, Grand Canyon Airlines can fly up to 114 passengers at one time and frequently operate charters to destinations such as Scottsdale, Sedona, Page, Grand Canyon, Monument Valley, Bryce Canyon, Las Vegas, and many other destinations throughout the southwest.